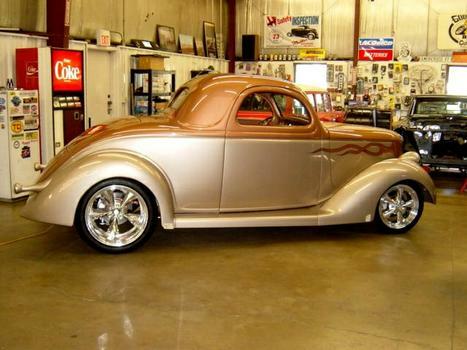 "COPPERHEAD" 1936 Three Window Steel Body Coupe. Custom Chassis 2013 by Schwartz Performance. 302CI Ford Engine With Twin Turbo capable of 16psi Boost. Power Steering, Power Disc Bear Brakes Debuting 2013 Total rebuil/Rededicated. 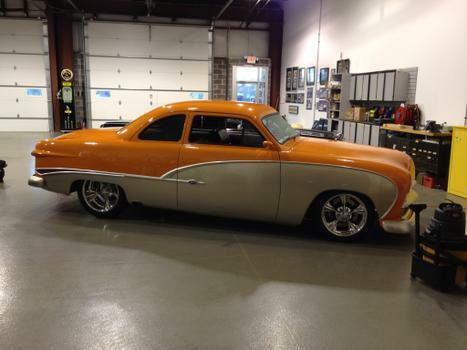 "BOSS FORTYNINE" 1949 Ford Business Coue. All Steel Car. 2.5" Chop by Kerry HOPPERSTAD . Custom Dash by: Kerry Hopperstad. 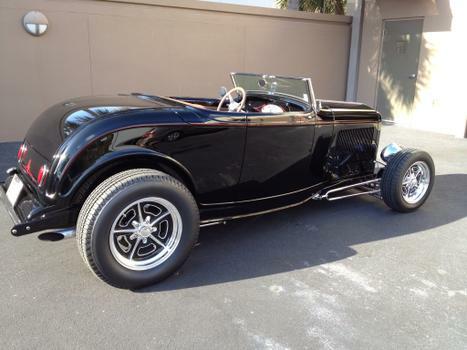 Ford 392 CI with Demon Carb and Holly Supercharger. 600 HP Custom Leather Interior by: Steve &Madeline Ralfs. Body and Paint by Tony Nardi. 1967 Dodge Charger. Ray Barton 528 CI 650 HP Twin 4 BBL. Tubbed with 345 MM Rear Wheels. Magnaforce Front Tubular Suspension. 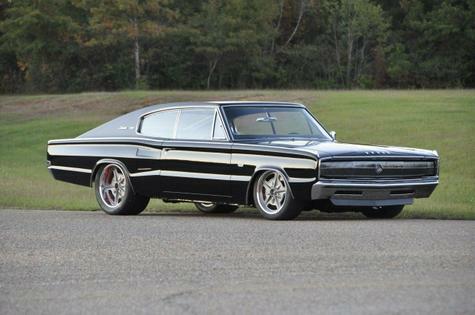 Best 1967 Charger In World. Body and Chassis work by Johnson's Hot Rod Shop. 1941 Built-All Steel Willys Truck- Kugel Front Suspension- Kugel Rear Suspension- Inboard Brakes- Dual Coilovers Per Side- 5.7 Fuel Injected Hemi with Magnuson Supercharger- PowercSteering- Heat/Aircon- Winters Quickchange Rear End. 2006 Riddler Great eight Winner. 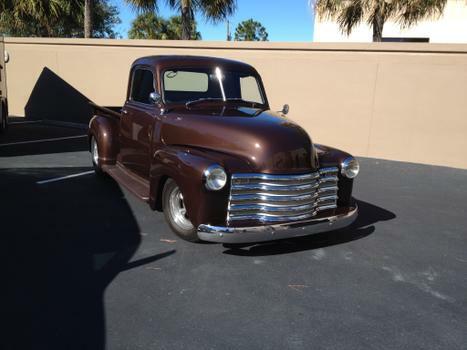 1948 Chevrolet Trk. 350 Bored ..030 with A700R4 Transmission. 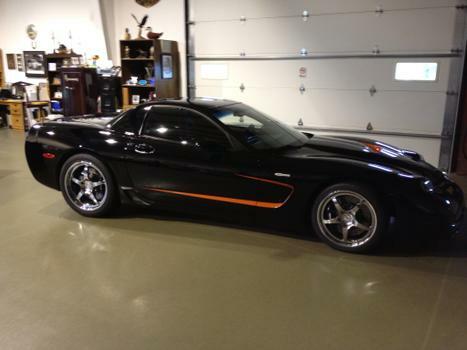 2003 Z06 Modified. Lingenfelter 550. Brembo Brakes. FastIntake w/90MM Throtle Body. 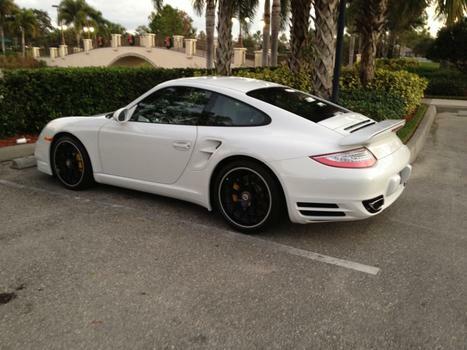 2012 AllWheel Drive Twin Turbo, seven Speed Dual Cluch PDK Automatic W/Paddle Shift.